Danfoss is the manufacturer of the Tubocor oil-free centrifugal compressor and the world’s leader in oil-free centrifugal compressors. The facility was originally 65,000 sq. ft. and in 2016, it added an Application Development Center (ADC), which expanded it an additional 22,000 sq. ft. 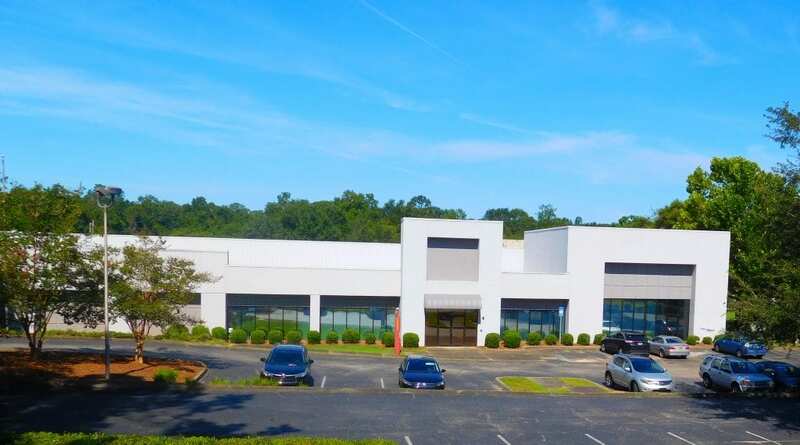 The expansion was the first of its kind for any of the company’s five U.S. based operations centers, and features three fully- automated test facilities capable of accommodating residential and commercial air-conditioning and heat pump equipment. The ADC serves as a research and development center for future innovation and product development. 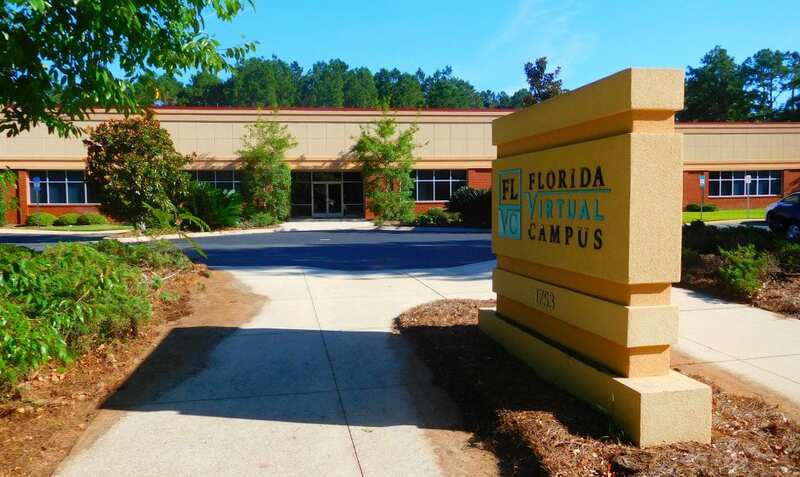 The Florida Virtual Campus is headquartered in Innovation Park, and administered by the University of West Florida’s Division of Research and Strategic Innovation and funded by the Florida Legislature. FLVC offers Florida’s college and university students easy access to their institutions’ advising, distance learning, and library resources. The FSU Research Foundation Building A is located on Levy Ave at the east entrance to the Park. 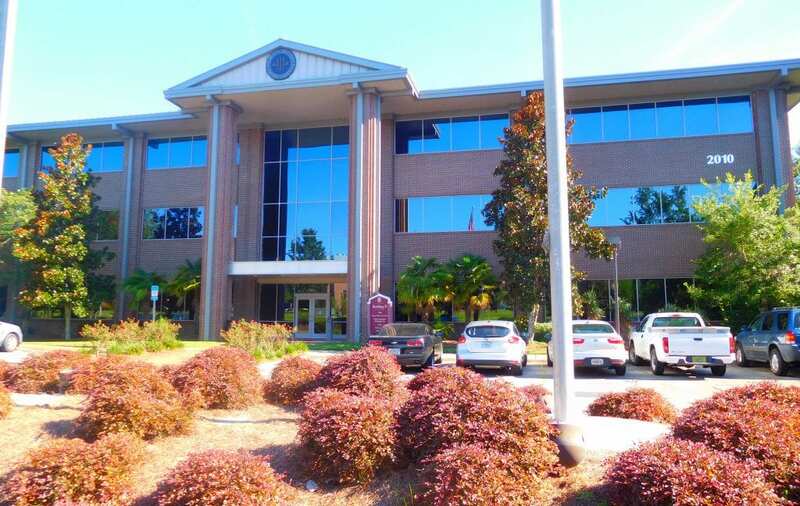 The building currently houses several organizations affiliated with FSU including the Center for Advanced Power Systems, Center for Oceanic Atmospheric Sciences, the FSU Research Foundation and Learning Systems Institute. The FSU Research Foundation Building B structure is located on Levy Ave at the east end of the Park. The building currently houses the FSU Foundation, the Florida Center for Interactive Media, the Florida Center for Reading Research and the Center on Better Health and Life for Underserved Populations. The AME building is a 60,000 sq. ft. facility that supports advanced research in aerospace and aviation, mechatronics (robotics) and sustainable energy engineering. The building also houses a Next-Generation Polysonic Wind Tunnel, a unique shared resource to produce fundamental advances in gas dynamics and material science, as well as develop transformational flow control technologies. This building is part of FSU. HPMI is a 45,000 sq. 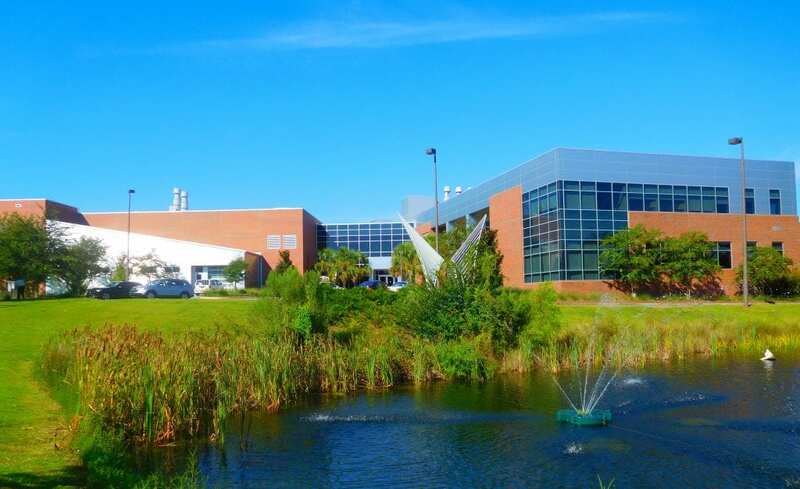 ft. multidisciplinary research institute at FSU, and has a complete set of state of the art processing, testing, characterization and computing facilities for materials, composites and nanocomposite research. 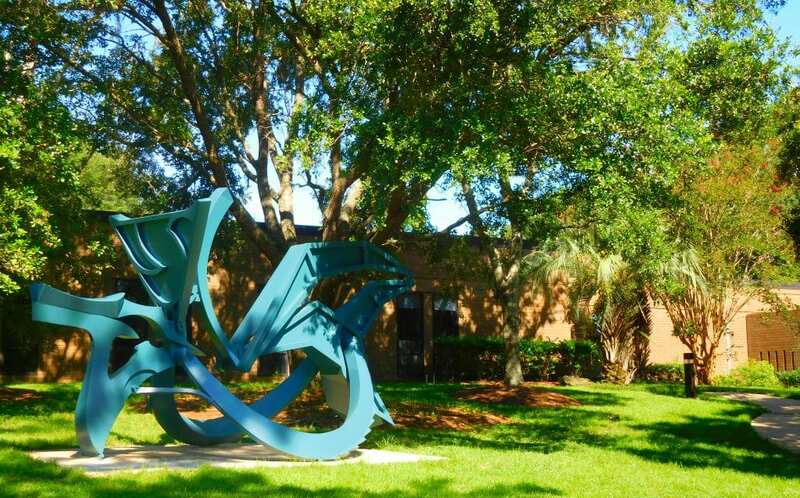 The local representation for the Florida Institute for Commercialization of Public Research is also housed in the HPMI building. 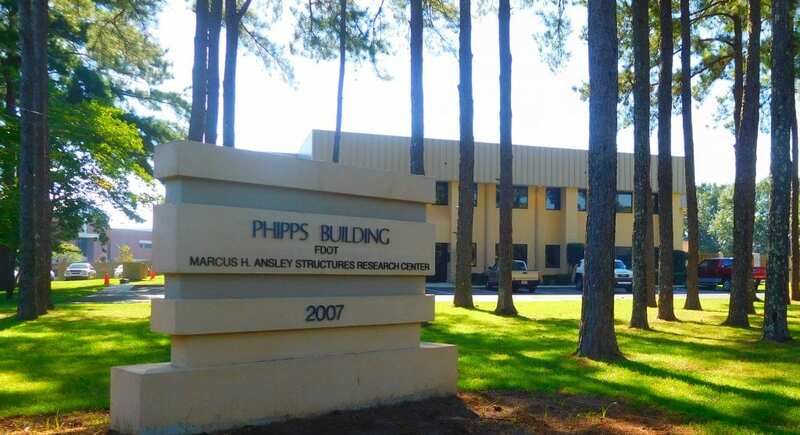 The Phipps building currently houses the Marcus H. Ansley Structures Research Center, a structural research and testing facility for the Florida Department of Transportation (FDOT). The center currently has a wide range of testing capabilities and equipment including a 50 ft. tall pendulum. This building is owned and managed by LCRDA. 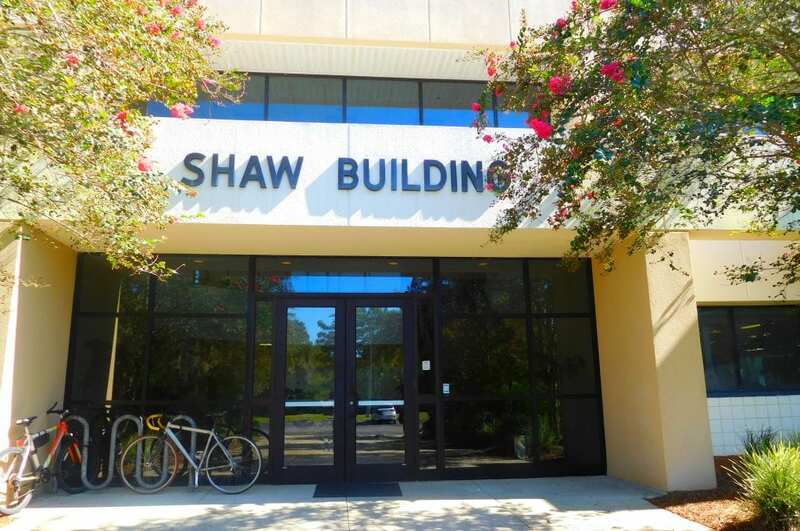 The Shaw building is currently occupied by the Applied Superconductivity Center, a part of the National High Magnetic field Laboratory. The Shaw buildings houses several different facilities used to advance the science and technology of superconductivity and its applications. This building is part of FSU. 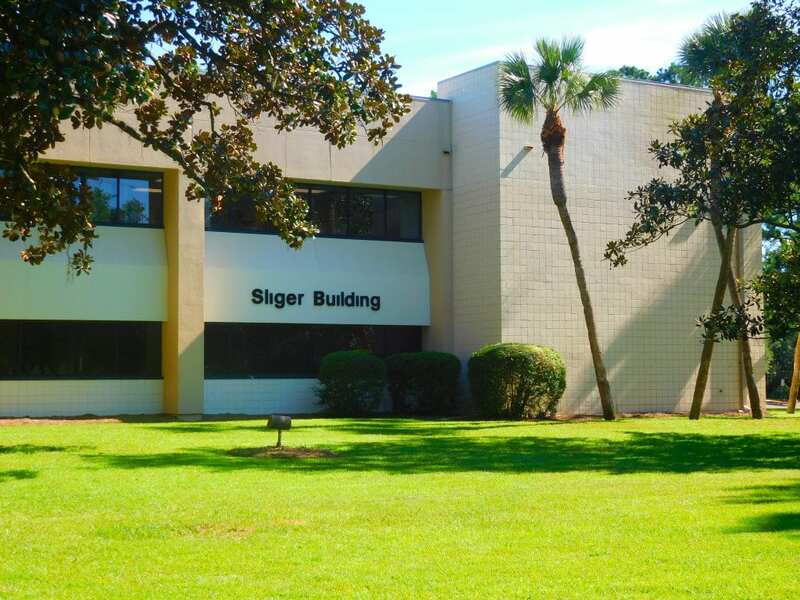 The Sliger building is located in the Don Fuqua Research Complex in Innovation Park. 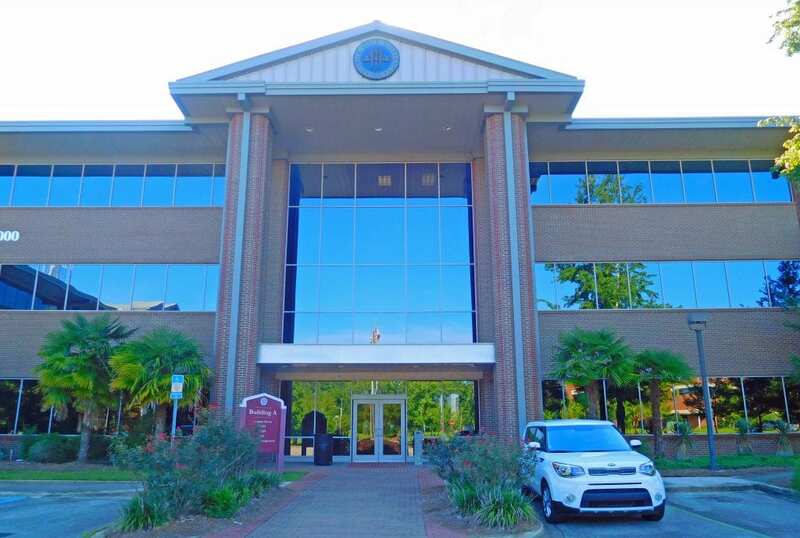 Current residents in the building include the Florida State University Information Technology Services, the Center for Information Management and Educational Service and portions of the FAMU-FSU College of Engineering This building is part of FSU. 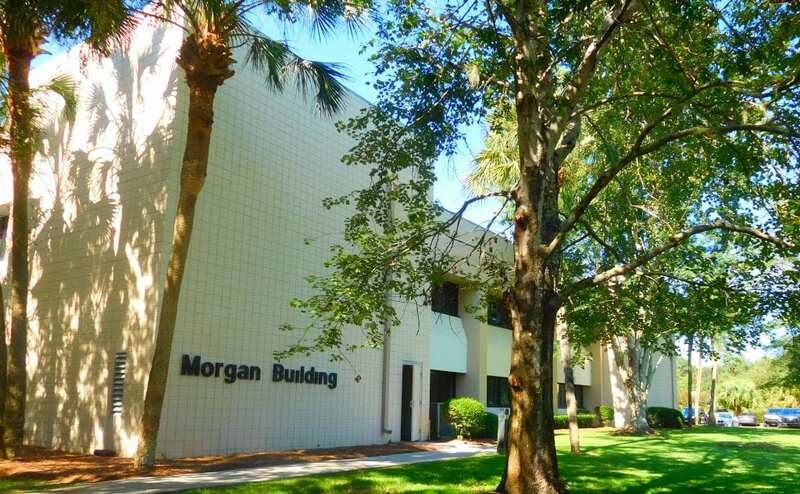 The Morgan building is located in the Don Fuqua Research Complex in Innovation Park. The two story building includes a conference room, break room, and office space. 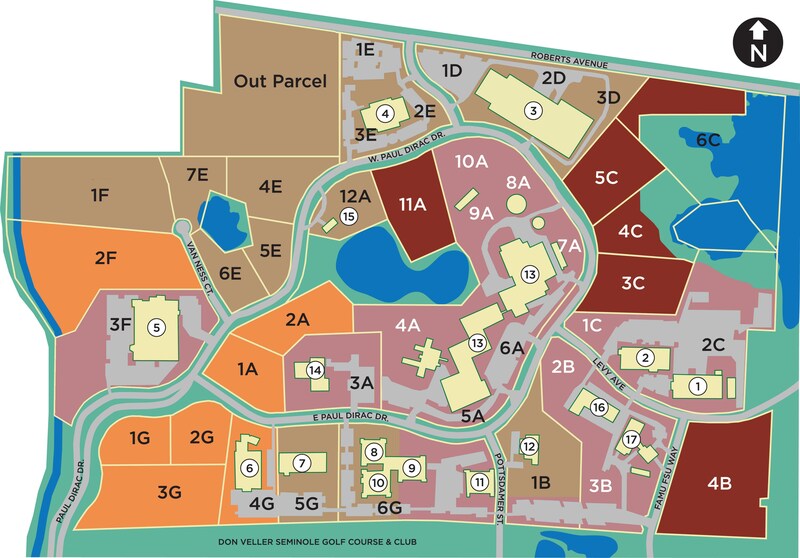 Current residents include FAMU Small Business Development Center, FSU Center for Biomedical and Toxicological Research, and the Northwest Regional Data Center. The building is owned and managed by LCRDA. 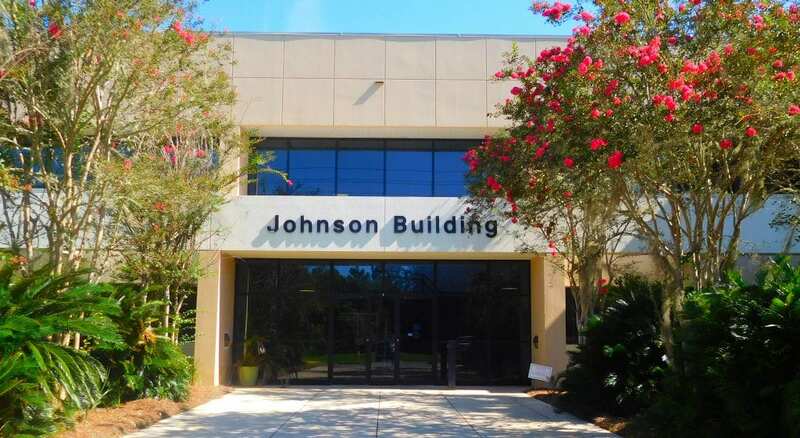 The Johnson building is located in the Don Fuqua Research Complex in Innovation Park. 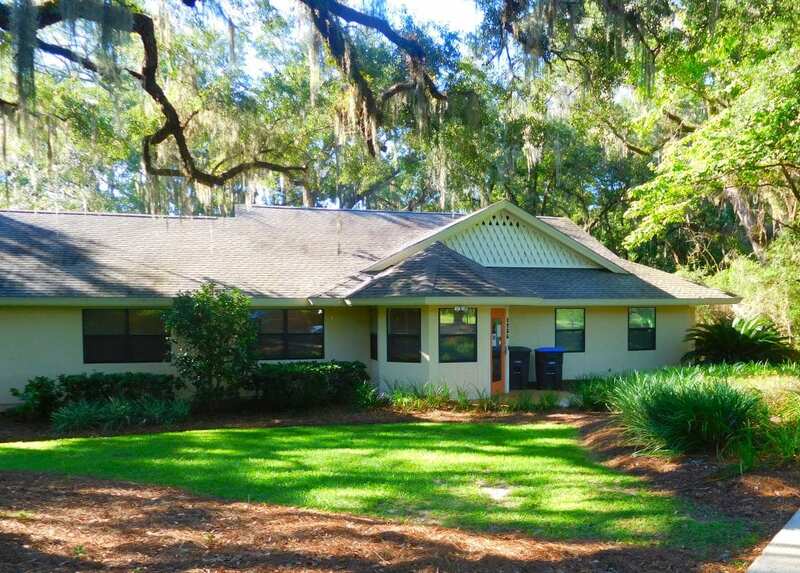 Current residents include National Park Service Southeast Archeological Center and the FSU Department of Anthropology. This building is owned and managed by LCRDA. The Collins building is currently in the early stages of renovation. Once renovated, there will be approx. 23,000 sq. ft. of available space that will include wetlabs, shared conference rooms and office space. Current resident is Florida Department of Agriculture & Consumer Services. This building is owned and managed by LCRDA. 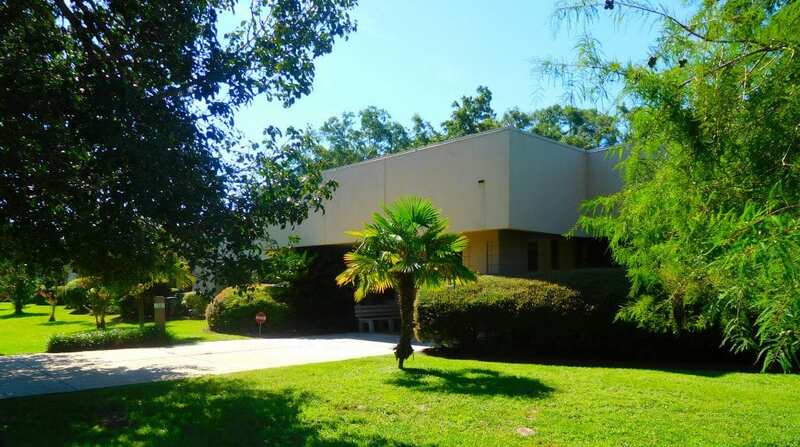 The Centennial building is home to the FAMU Center for Plasma Science and Technology (CePaST), a premier center for the study of plasmas in Florida. This 30,000 sq. ft. facility has a team of faculty, students and researchers dedicated to the new science and applications of theoretical, experimental and computational plasma physics. The Northwest Regional Data Center is one of Florida’s leading computing providers for government and education communities. This state-of-the-art data center offers superior infrastructure, system support, application hosting and 24x7 staffing. The facility includes 9,600+ sq. ft. of raised data center floor space. 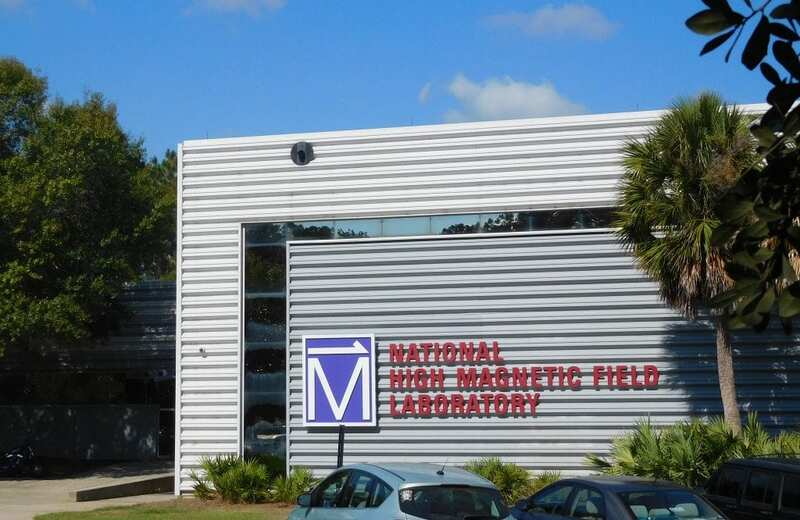 The only facility of its kind in the US, the National High Magnetic Field Laboratory is the largest and highest-powered magnet laboratory in the world. Headquartered in a sprawling 370,000 sq. ft. complex, every year more than a thousand scientists from dozens of countries come to use the unique magnets with the support of highly experienced staff scientists and technicians. The MagLab is part of FSU. The Knight Centre is centrally located in the Park overlooking the central pond. 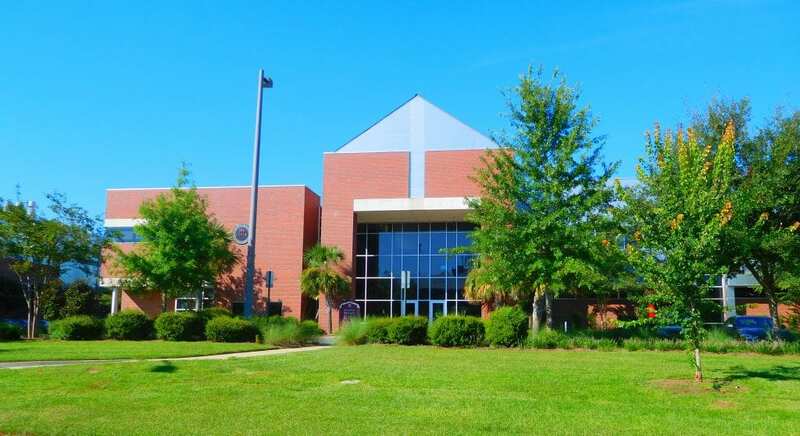 The Leon County Research and Development Authority currently resides in the building, along with early stage companies: Nanostrata, Nhu Energy and Sensatek Propulsion Technology Inc. This building is owned and managed by LCRDA.